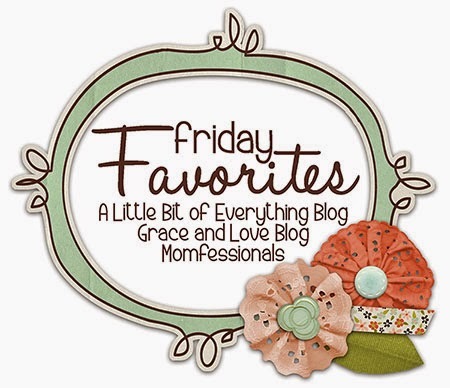 I came across a few great You Tube videos this week so I thought I'd make that the subject of my Friday Favourites post today. Enjoy. 1. Shut Up and Dance - a compilation of the great dance scenes from movies. I cannot tell you how happy this video makes me. I love so many of these movies and watching people dance brings me great joy. 2. Tom Cruise runs in every movie. Here is a compilation of these running scenes. I think the Bruce Springsteen - Secret Garden background music is a little distracting, but since Jerry Maguire is one of my favourite movies I'll go with it. 3. This is kind of fitting that after my post last week that this came out (no pun intended). This sweater is actually gay, it is made out of hair from gay people. That sounds icky but it is an interesting take on the adjective "gay" so when you say, "That sweater is so gay", it's actually true. Watch the video, it will make sense. 4. This dog cannot catch and watching it in slow motion is pure pleasure. You cannot watch this video without laughing, I promise you. 5. I liked Entourage when it was on TV so I am definitely interested in the movie. The official trailer came out this week. Turtle! Ari! Vince! E! Drama! Can't wait. Hope these brighten your day! Happy Friday!